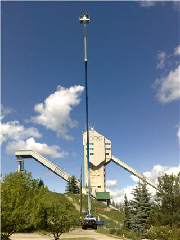 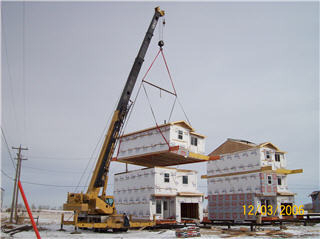 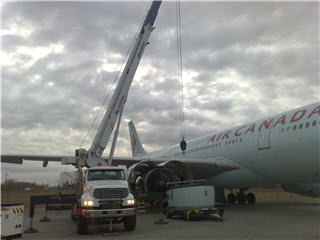 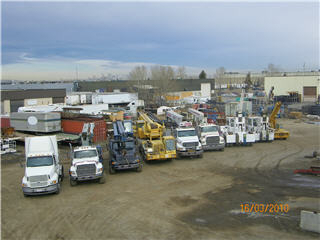 MN Truck & Crane Service Ltd. is the reliable name you can trust for truck and crane services in the Calgary area. 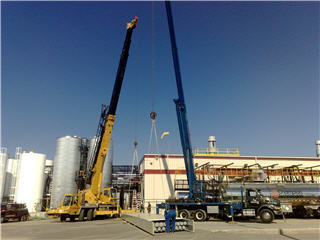 At MN Truck & Crane Service Ltd., we have a reputation for keeping our workplace safe. 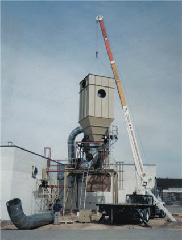 Our business depends on getting the job done for our customers with proper safety, proper equipment, and in the timeliest manner possible. 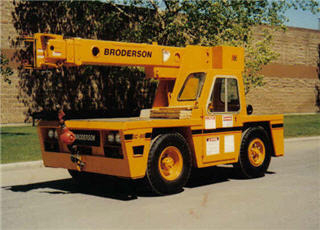 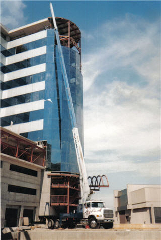 All employees are certified journeymen or are qualified registered apprentices. 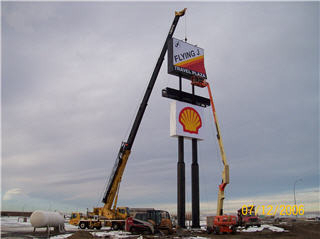 They’re friendly, knowledgeable and ready to answer any questions you might have for them.